Established in 1995, Sunshine Pest Management provides quality Pest Control services and Termite treatments throughout Caboolture, Morayfield, North Lakes, Redcliffe, Sandgate, up the coast to Caloundra and Maroochydore on the Sunshine Coast, and surrounding areas. provide an affordable, hassle-free and quality Pest Control & Termite Treatment service that you are happy to recommend to friends and family. Positive Word-Of-Mouth is our strongest customer generator. 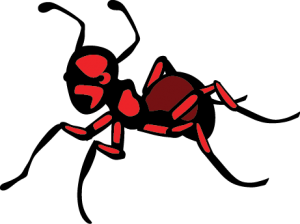 We believe that offering cost effective pest and termite treatment prices, coupled with effectives solutions, is what sets us apart in this competitive pest control industry. Do not spray or disturb them or their nest. 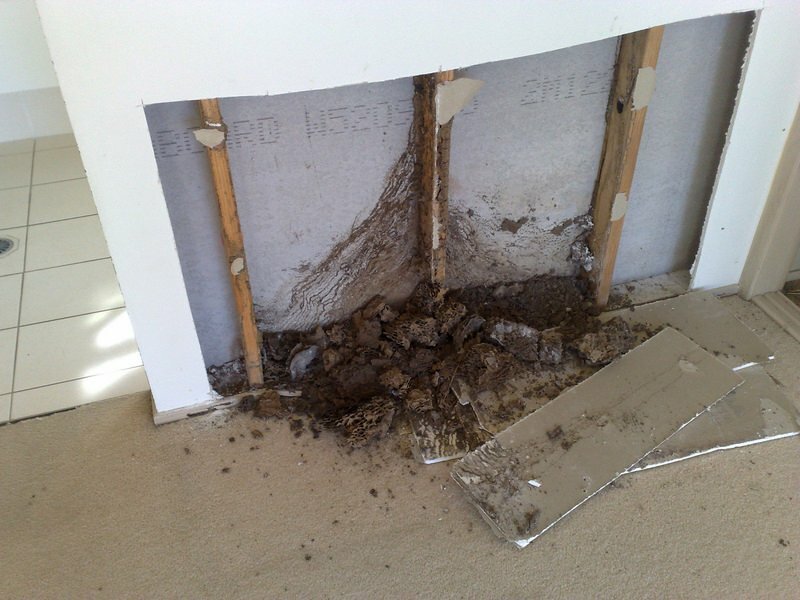 This will cause the termites to retreat into another area of your home, the ground or your gardens. 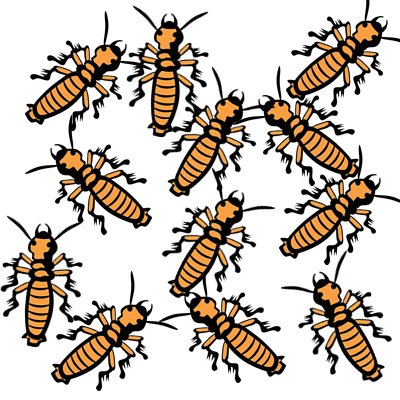 Termite treatments need active termites to transport the treatment back to the nest in order to be effective. 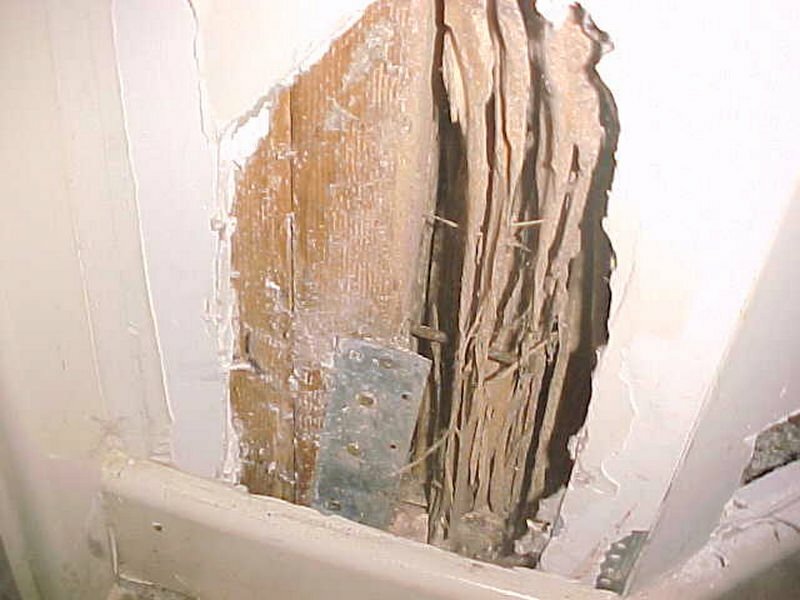 This will result in the eradication of your termite problem from the source. The choice is easy, to arrange an inspection and treatment just give Steve, the founder of Sunshine Pest Management, a call on 0410 093 712. 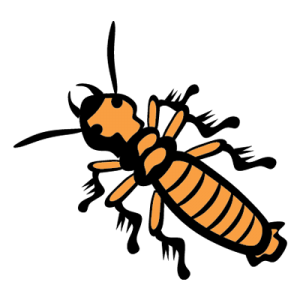 We will provide a prompt and full termite inspection of your property to determine the extent of your infestation and provide an affordable treatment quote. We don’t just treat termites. We also offer general pest control services throughout the Caboolture region. 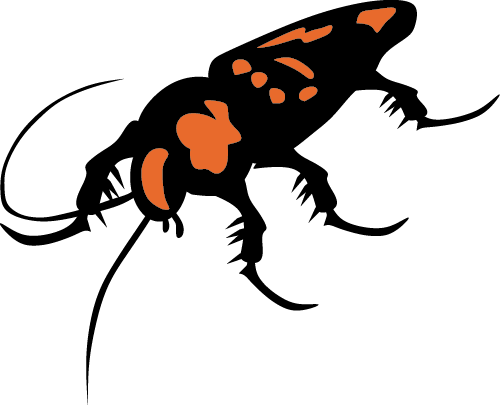 We can provide pest inspections and treatment for both residential and commercial customers. Our team are fully qualified, insured and licensed to carry out all aspects of pest and termite control. 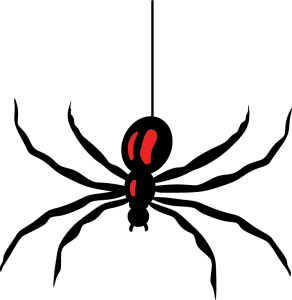 Contact us today to learn more about our affordable Pest Control services. 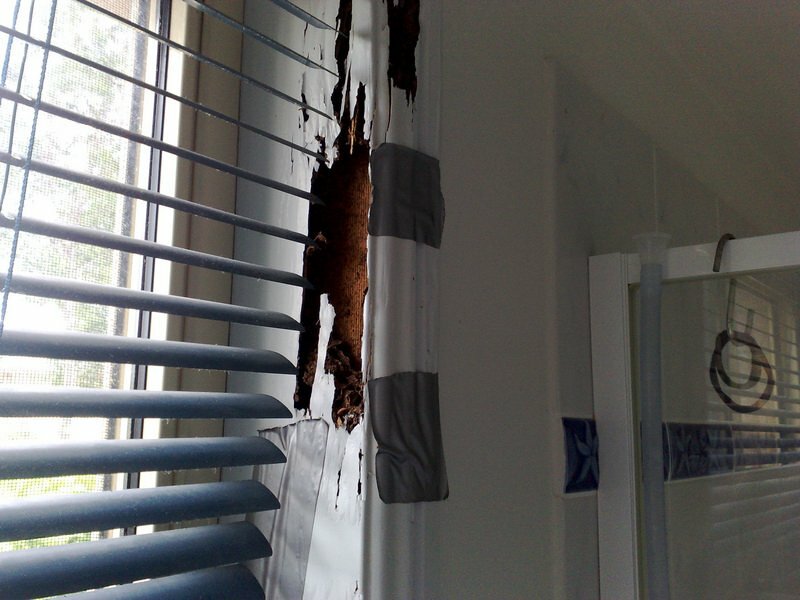 When an area faces significant rainfall and flooding – as have areas like Caboolture, Morayfield and various parts of the Sunshine Coast, in recent years – updating termite barriers and pest treatments is of extreme importance. The chemicals responsible for keeping “the bugs at bay” are prone to washing-away during flood events leaving your home vulnerable to attack. There is also a lot of building, renovating going on. 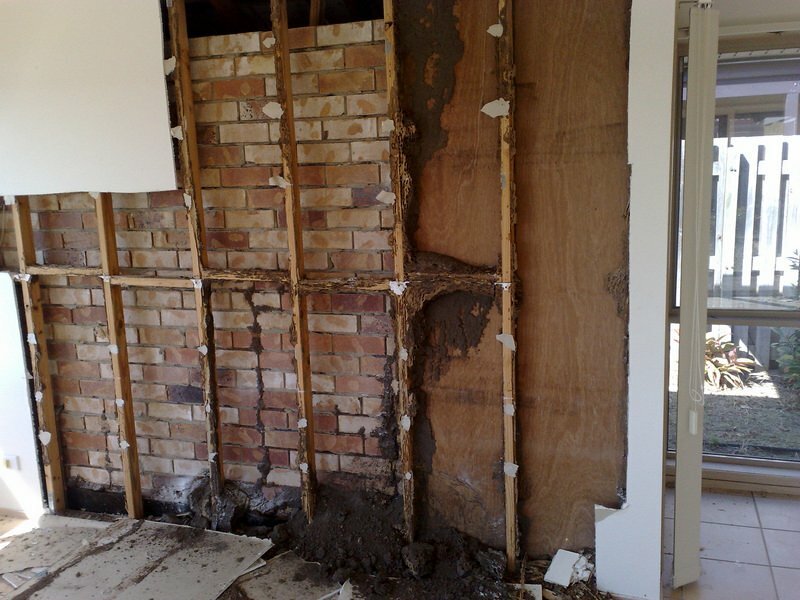 Home and building extensions are not automatically covered by existing termite barriers – remember to get new timber fences, extra rooms, interior renovations and extensions re-treated to ensure your termite barrier is offering full protection. We are a north Brisbane pest control company! We service all of Redcliffe and Deception Bay. 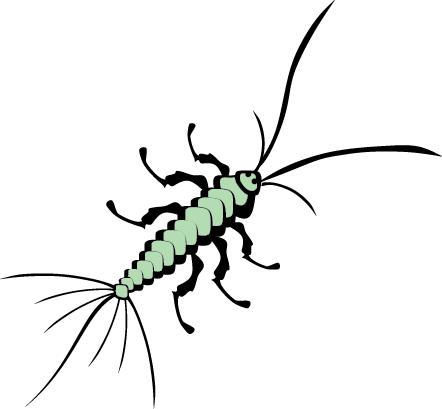 We also offer North Lakes Pest Control services, Termite Inspections and Termite Treatments. We are just down the road from Caloundra, Maroochydore, Mooloolaba and the greater Sunshine Coast region. 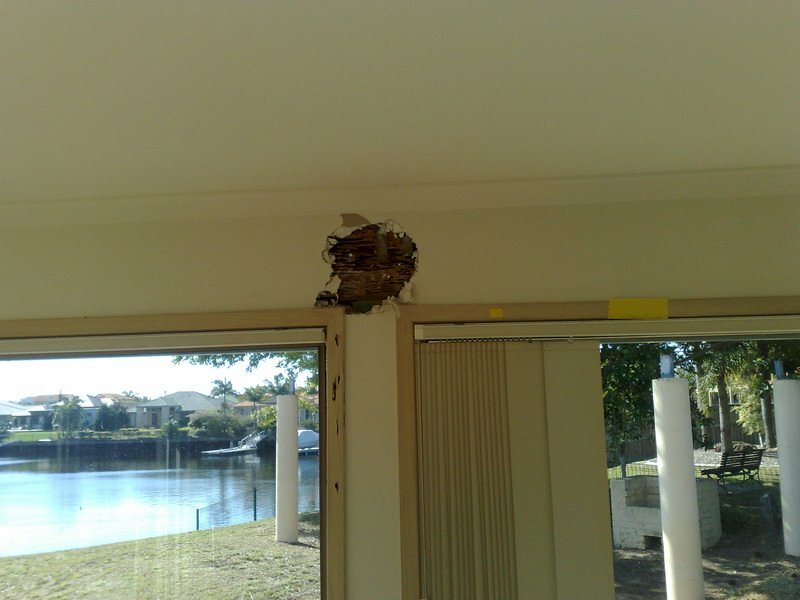 With a lot of older homes, investment properties and newer office spaces, we can provide cost effective pest inspection and termite inspections for your Sunshine Coast homes, units, apartments and business premises. 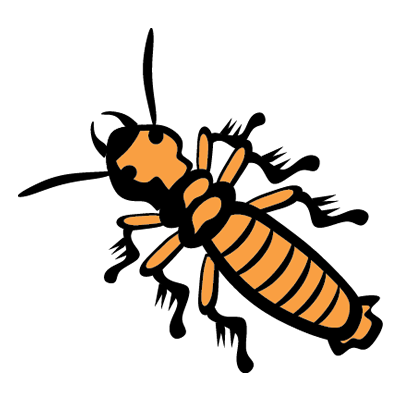 Identification of termites is an important aspect of pest control. 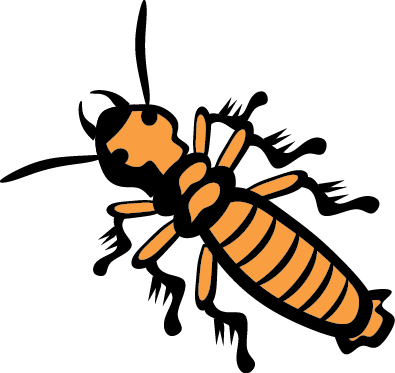 Incorrect identification of termites could result in unnecessary and costly treatments. 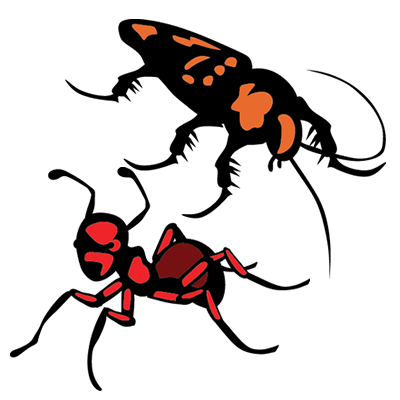 What is the difference between termites and white ants? 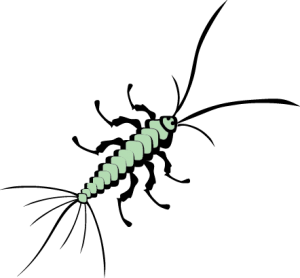 There is NO difference white ant is the common name for a termite. 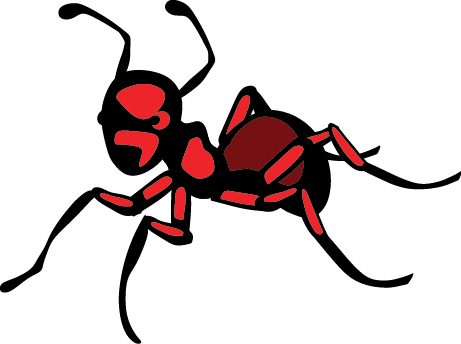 If you think that you have white ants/termites call Sunshine Pest Man 1800 626 841 and book an inspection. 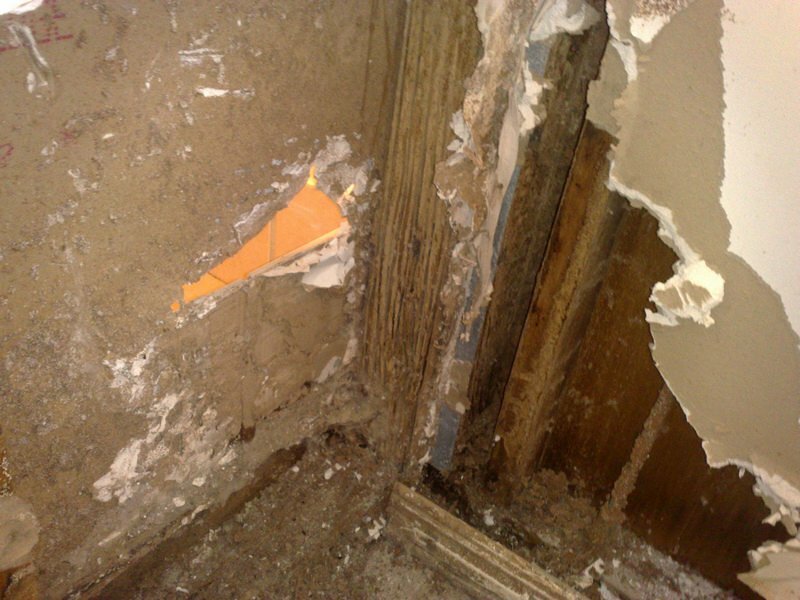 Some Termite species require no treatment, while others can be damaging to your property and demand immediate action. 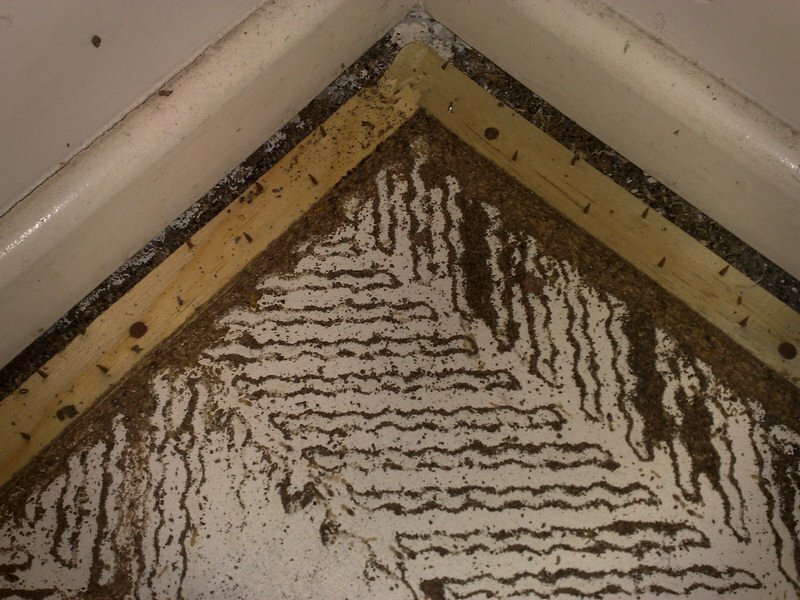 Unfortunately, most termites/white ants can cost countless dollars in damage. 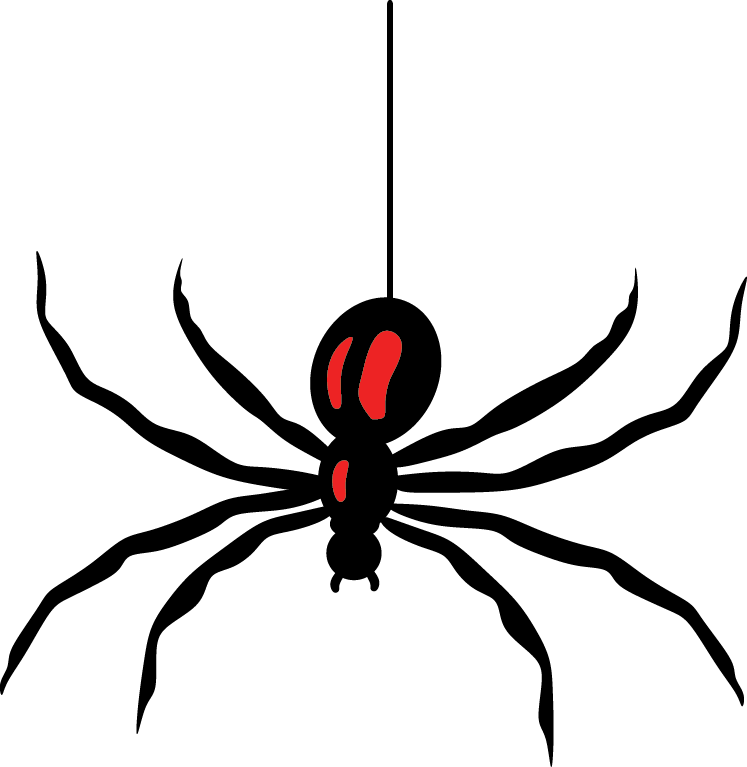 We understand the importance of choosing the right Pest Control Company for the job. 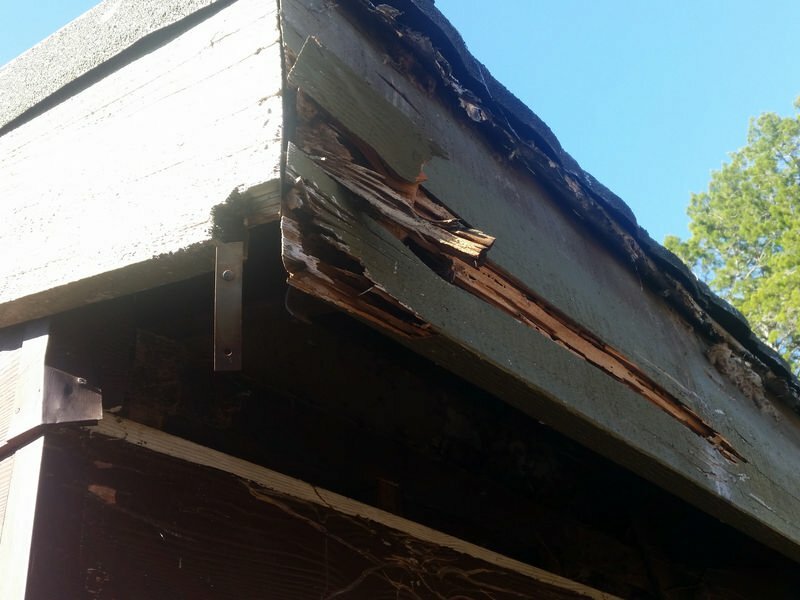 Because of this, we are Fully Licensed & Insured for your peace of mind. 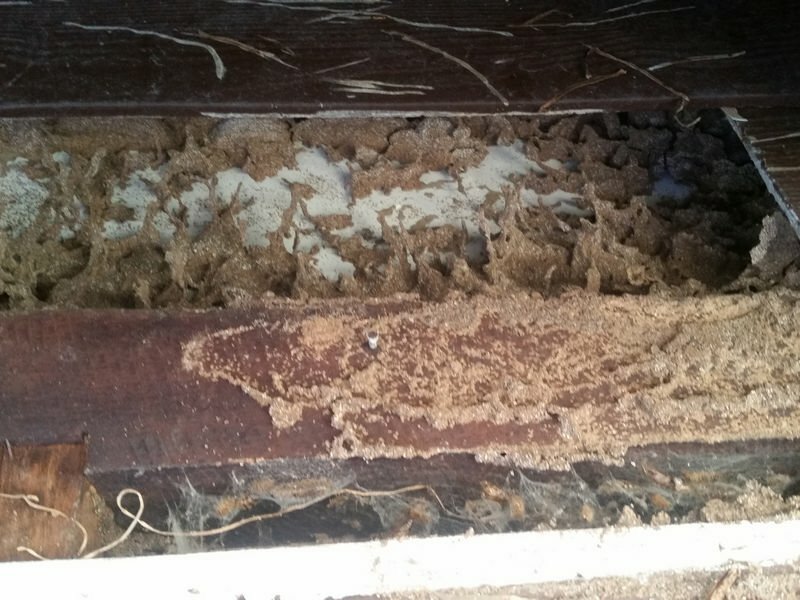 We offer both domestic and commercial termite inspections, termite treatments and general pest control service everywhere between the Sunshine Coast (including Maroochydore, and Caloundra), Caboolture, Morayfield, Redcliffe and Sandgate. Contact us for a free quote or check out our competitive prices below.